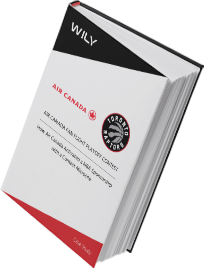 Learn how Air Canada activated a NBA sponsorship with a contest microsite. See how WILY created a contest entry and microsite for Air Canada, in both French and English, for fans to enter and win a chance to see their favorite team play live throughout the playoff season. 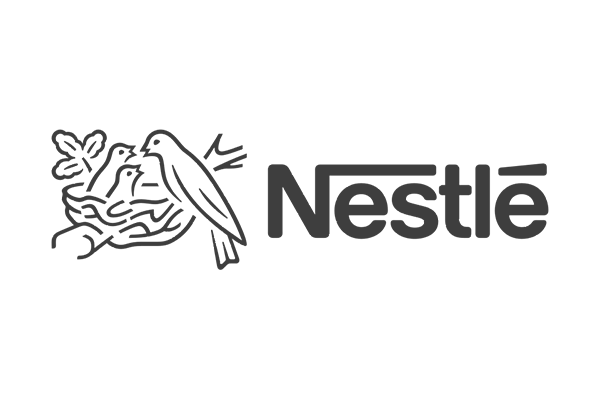 WILY is a marketing technology company that develops innovative solutions for brands and agencies to engage and incentivize consumers wherever they are. WILY's proprietary SPRY technology provides highly secure and dynamic solutions for sports teams, B2B, B2C, eCommerce, finance sector and government clients alike. © 2018 WILY GLOBAL INC.